Viewers love to watch animals on TV. 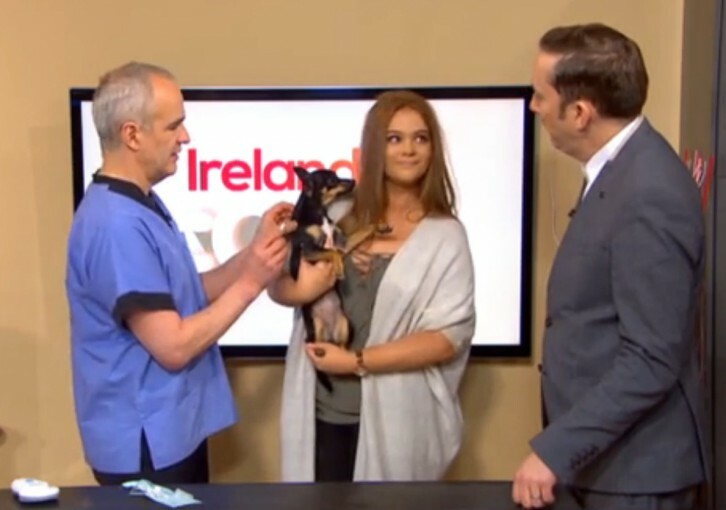 I currently appear weekly on Ireland AM, and I’ve also worked with RTE, Ireland’s national television station, as the resident vet on a weekly children’s programme called Echo Island which ran for six seasons. 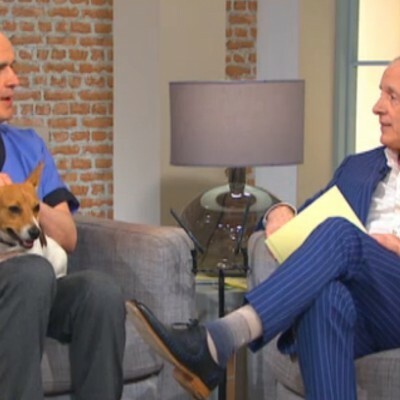 I am always happy to take part in any television work that helps to present a positive image of pets, and to both entertain and educate viewers about animal related issues. 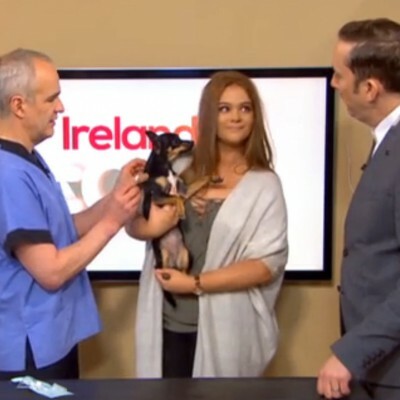 For the past eleven years, I have appeared every Wednesday morning on TV3’s Ireland AM as the resident veterinary surgeon. My regular spot is simply known as “Pete The Vet”. 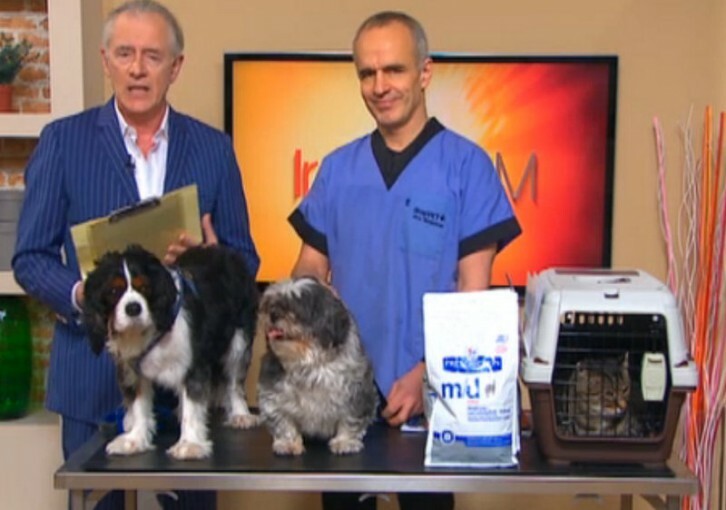 Each week, I bring along a different pet to highlight a particular subject or medical condition. 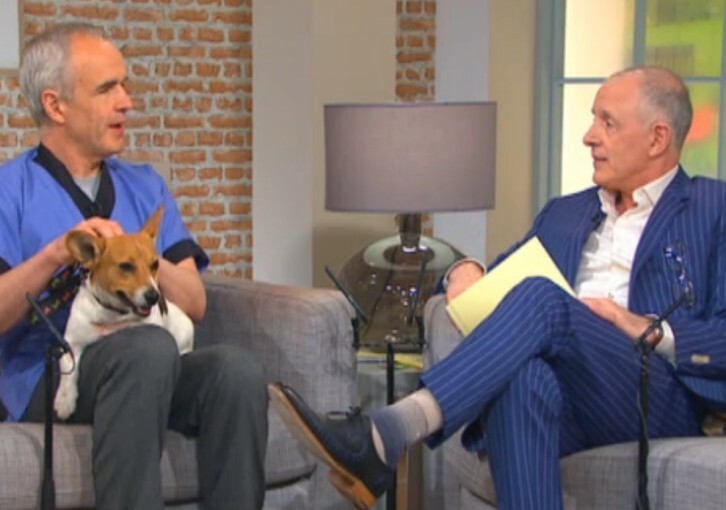 The weekly feature also accepts viewer queries by email or text, covering a wide range of different questions people may have about their pets. 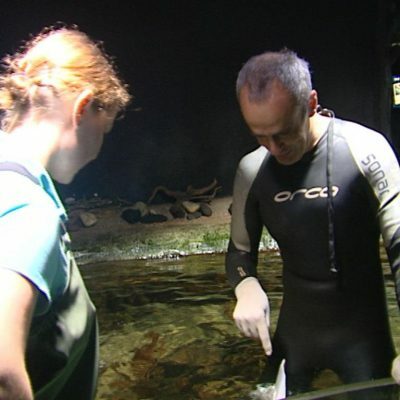 Animal A&E is hugely successful series produced by TV3 that ran for five series between 2009 and 2014. 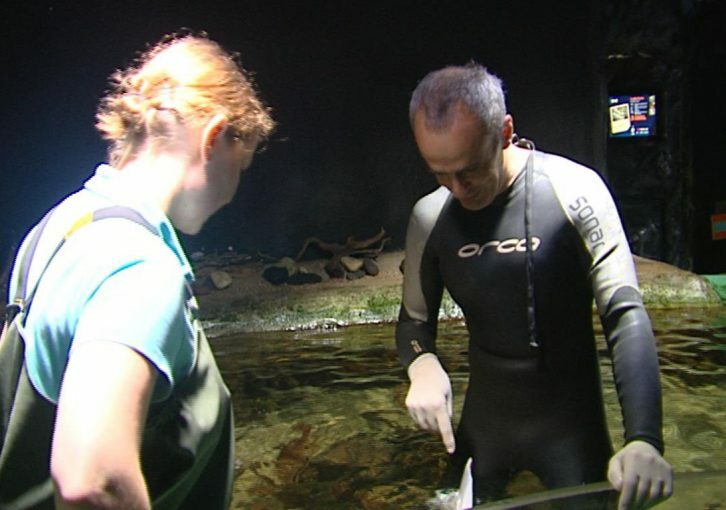 Pete joined the Animal A&E team as their resident vet as they travelled around Ireland reporting on animal welfare issues. 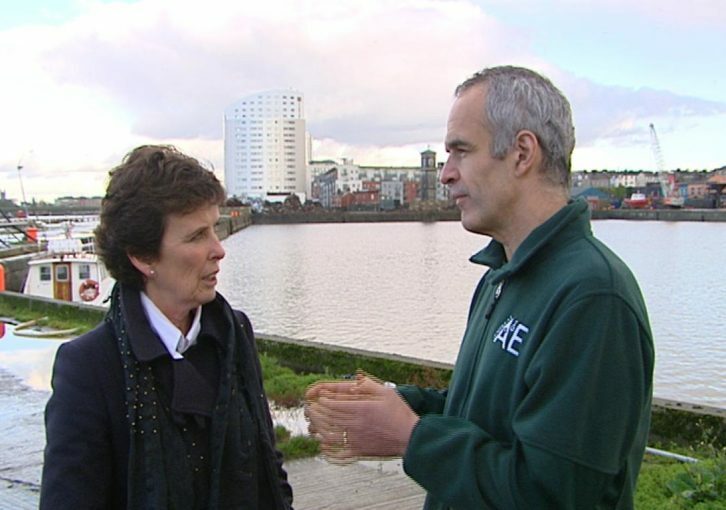 The aim of Animal A&E was to give viewers an insight into the many aspects of animal care and welfare affecting Ireland. The programme has been sold overseas and is still shown today in a number of different countries. Production of the series is on “pause” at the moment, but given its popularity, it may return in the future. Are we linking to the show? In recent times, I’ve been doing more television work in the UK, building on the national profile that I’ve gained from my weekly column in the Daily Telegraph. 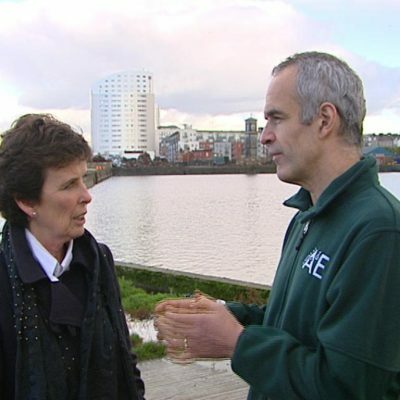 I have appeared on BBC Breakfast, with Kate Silverton and Bill Turnbull, discussing the relative intelligence of dogs and cats. 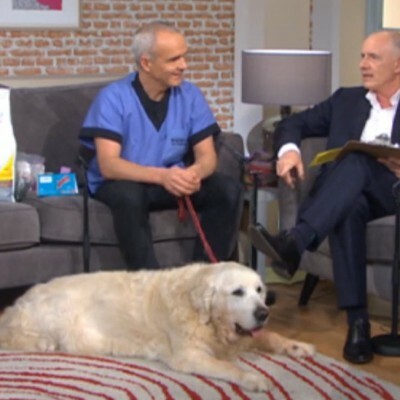 I have also worked with BBC’s Rip Off Britain, covering issues involving pet insurance and internet pharmacies, and taken part in More 4’s coverage of Crufts in Birmingham. 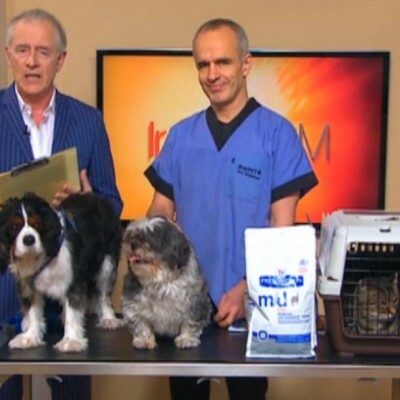 In 2010, I made two television ads with Allianz to promote the benefits of pet insurance. 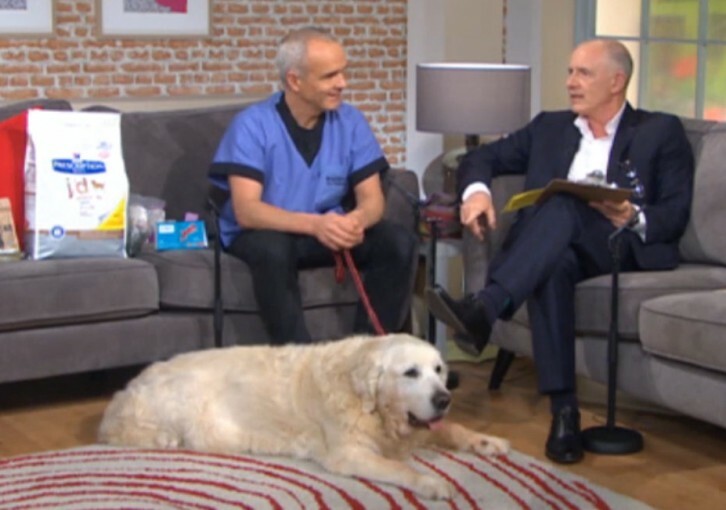 In 2006 I was involved in two television advertisements for the Ireland-wide dog neutering campaign organised by Dogs Trust, the international dog charity. 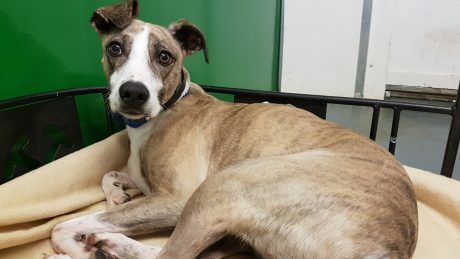 The stray dog problem is a particular concern of mine, and I was very happy to be able to help with this issue.